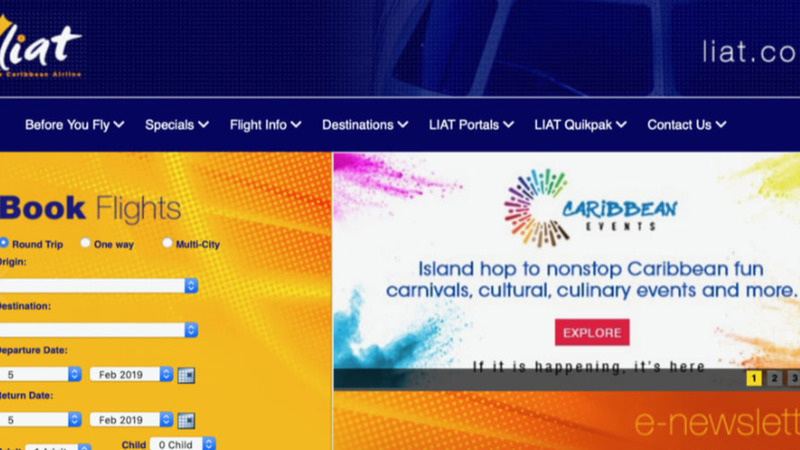 Caribbeanevents.com, the recently launched website featuring events and festivals scheduled throughout the Caribbean has announced its partnership with LIAT. 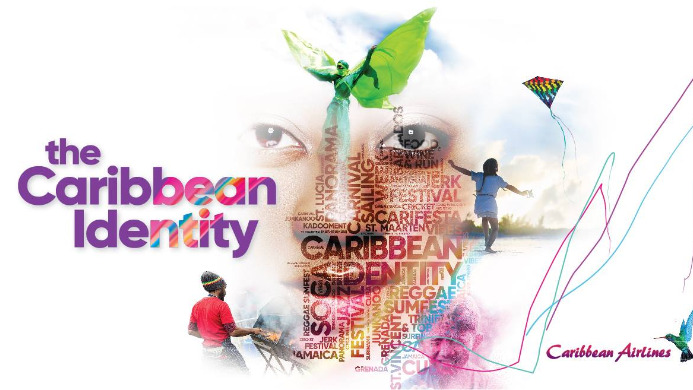 The partnership is timely, considering that the calendar of Caribbean events and festivals has grown significantly and the Caribbean Tourism Organisation (CTO) has declared 2019 as the Year of Festivals. According to a release issued by the regional airline, the goal of the partnership is "to increase awareness of these exciting and must-attend events and festivals and bolster intraregional travel. "The Caribbean offers some of the best events and festivals throughout the year, for every taste and caribbeanevents.com is the place to find information as the site features over 200 events taking place across the region. This intuitive, easy-to-use calendar provides information for travelers interested in culinary, cultural, musical, yachting, sporting, and other events, with the ability to search by date, island, and event type." With new information added daily, caribbeanevents.com includes upcoming events such as Mas Domnik January 12 – March 9 in Dominica; BVI Spring Regatta and Sailing Festival March 25 – 31 in the BVI; and St. Lucia Jazz May 5 – 12, in St. Lucia. “The Caribbean is rich in history, culture and surrounded by a playground of water, all of which inspire the many of the events and festivals. Whether its carnivals, world-class music, sports, or food, these festivals and events also have a way of bringing people together and so we want to ensure that travelers around the world know about these experiences, offering many more reasons to visit the region,” said Nerdin St. Rose founder of caribbeanevents.com. 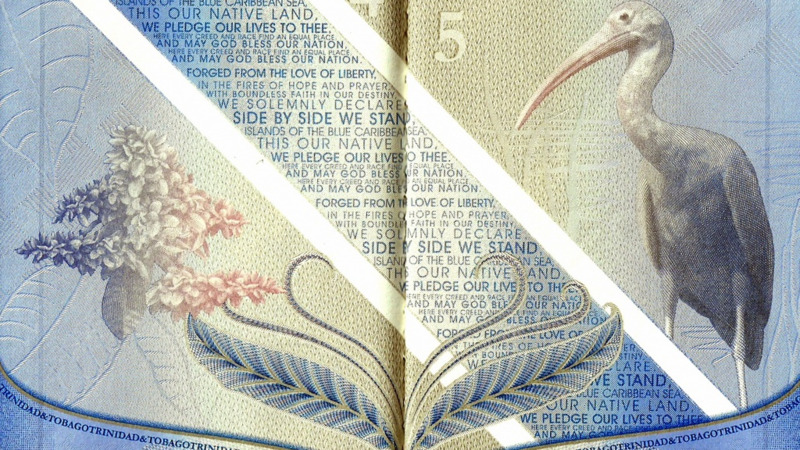 “We would also like to see more regional travelers coming to the various events and festivals, and with LIAT’s network, it is easy to island hop and enjoy an eventful life,” she added. 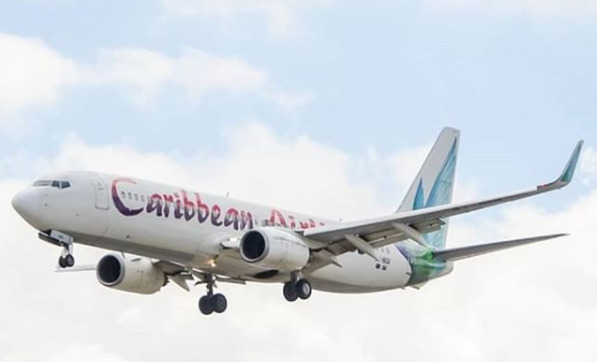 Riley praised the partnership with Caribbeanevents.com as it will give LIAT’s visitors access to information on the Caribbean’s best festivals and events. Travellers in the trip planning stages can visit caribbeanevents.com to search the full calendar of events and sign up for the newsletter. They can also follow along for updates on Facebook and Instagram.